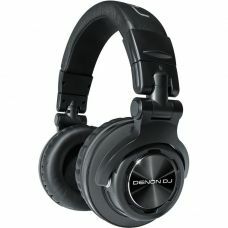 The ultimate tool for professional DJs,3D-Axis professional folding mechanism,Bass boost switch,Ster..
Upgrade from cheesy headphones with the AKG K81DJ, a great-sounding on-ear design for use with smart..
Denon DJ has a great-sounding, rugged unit for every level of user, from enthusiast/hobbyist to the ..
Denon HP800 DJ HeadphonesThree enhanced new headphones deliver outstanding acoustic performance with..
OVERVIEWImmerse yourself in the mix all night long.Electrowave headphones are high-quality isolating..
One place a DJ can’t compromise, is in how they hear their mix. 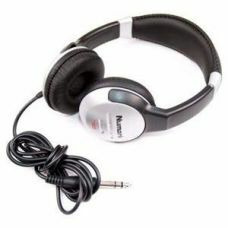 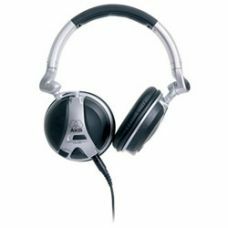 The Numark HF-125 headphone set deli.. 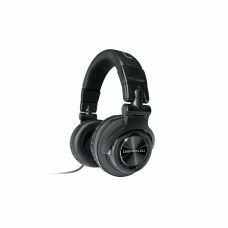 DESIGNED FOR A FLEXIBLE DJ LIFESTYLEWhether you're DJing at home, in the club or auditioning your mu.. 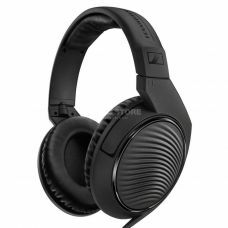 The HD 25 PLUS Headphone from Sennheiser provides high-quality audio in a lightw..
HD 380 ProThese professional monitoring headphones deliver accurate sound reproduction and a sound p.. 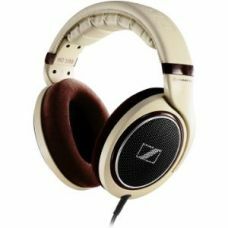 Premium, audiophile-grade over-ear, open back headphonesLightweight with luxurious velour ear pads f.. 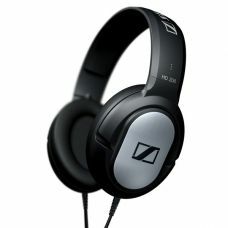 The HD 200 PRO monitoring headphones are made to ensure detailed and powerful studio sound wherever ..
Sennheiser HD 206. 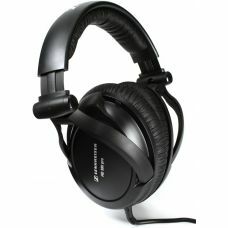 Ear coupling: Circumaural, Wearing style: Head-band, Headphone frequency: 21 - 18..